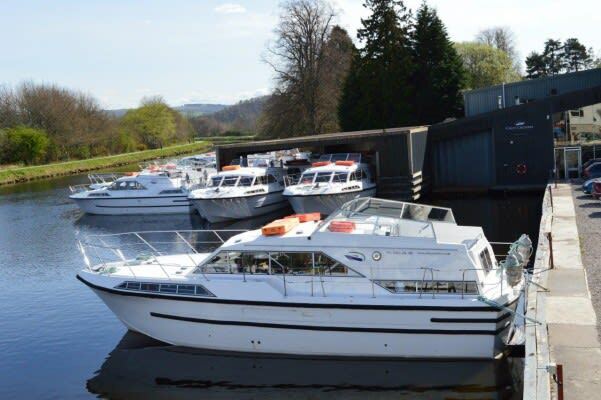 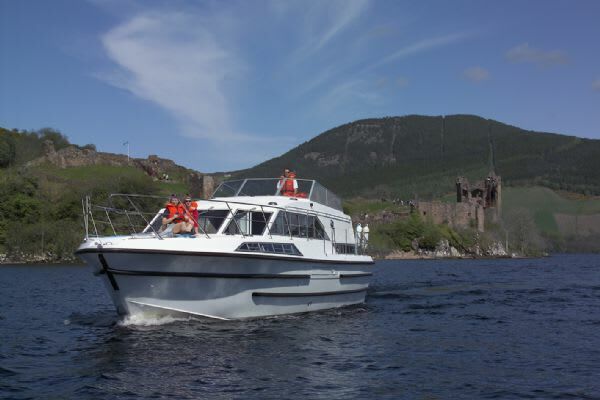 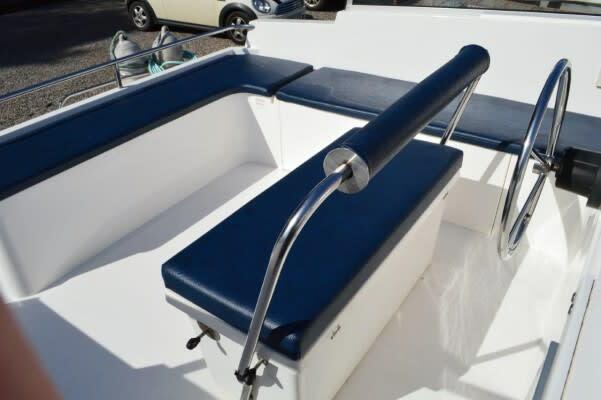 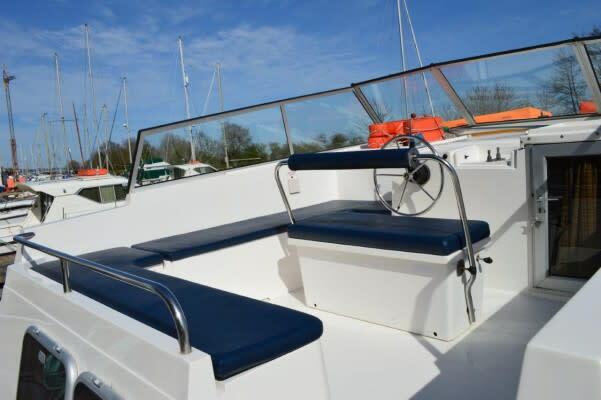 Taransay is a well equipped, spacious 12-metre cruiser and ideal for large parties of up to 8. 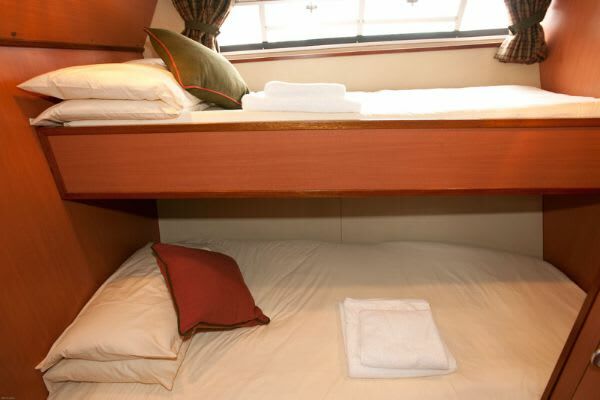 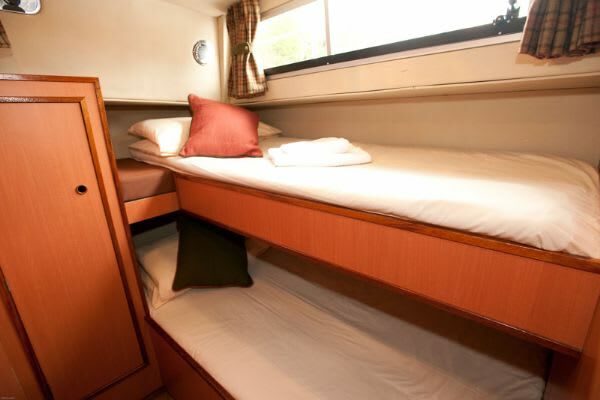 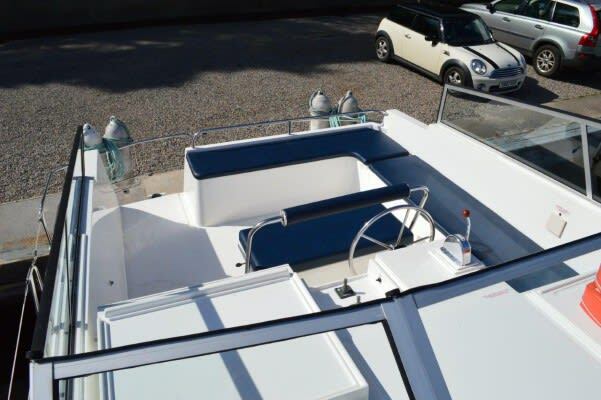 Her 4-cabin layout is made up of 3 cabins with 2 single bunks (adult size berth) each and a forward twin/double cabin. 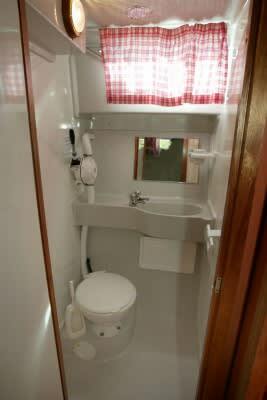 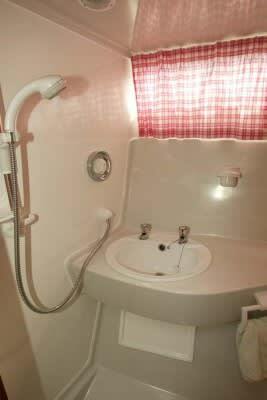 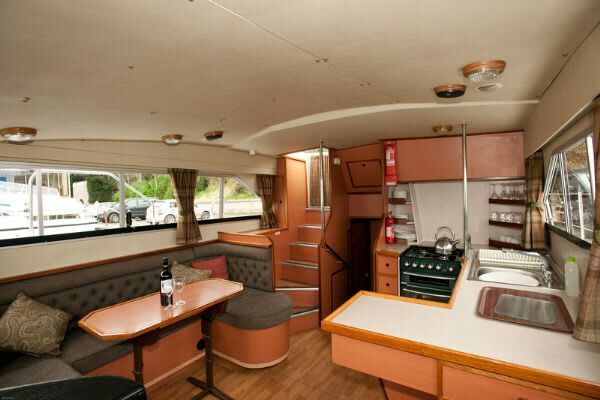 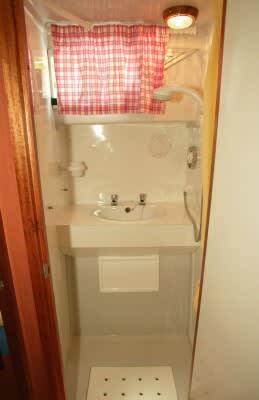 Taransay also features 2 toilets & power showers, full-size fridge, toaster, dual steering and electrical hook-up.